Adults $73.95: Retail Price $91.00 | You Save $22.05! Children $73.95: Retail Price $91.00 | You Save $22.05! 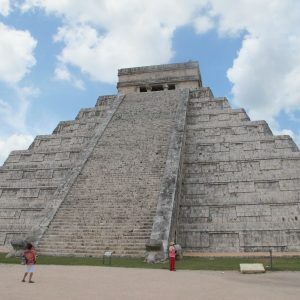 This Chichen Itza budget bus tour from Cancun is a tour that packs a sightseeing punch! 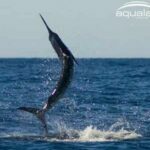 If your a traveler on a budget and watching your money then this is the perfect tour for you. We’ve done all the work to keep the price as low as possible on this tour but also include the things that matter. See the ancient Mayan city of Chichen Itza which is a UNESCO site and new 7 wonder of the world. 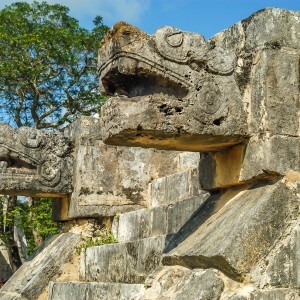 Admire Kukulkan the pyramid and the Temple of Warriors. 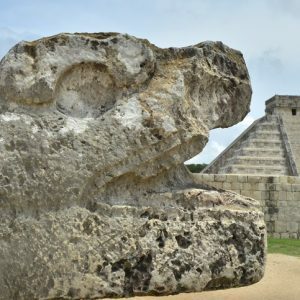 A certified guide at Chichen Itza in English or Spanish is included that will explain all the mayan history and secrets of this ancient place. 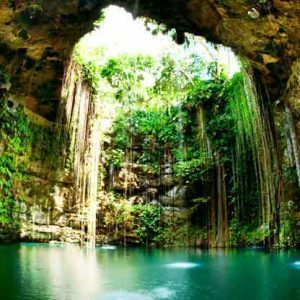 You will also spend some leisure time relaxing in the peaceful cenote named Ik-Kil. A delicious buffet lunch and round trip hotel transport is included with this hassle free experience that you don’t want to miss! After Chichen Itza you will also enjoy a short visit to historical town of Valladolid, which is a 16th century colonial city. 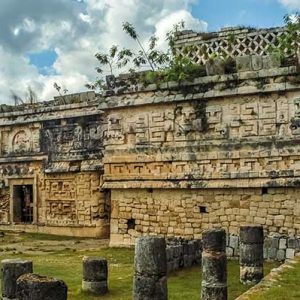 At the ruins you will have time with the guide telling you all about Chichen Itza and then you will also have time on your own to explore some of the less seen parts if you want. 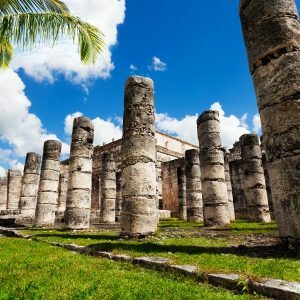 You will have approximately 2.5 hours in total at the ruins to explore this UNESCO site and gain amazing knowledge about Mexico’s top landmark. Learn about the ancient & dangerous ball game of pok ta pok played by warriors. 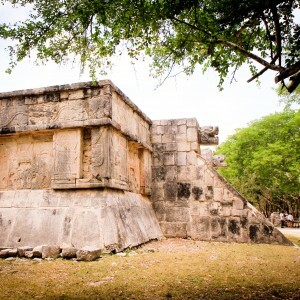 Learn about the Kukulkan pyramid or the astronomical observatory and the Pok ta pok ball court. 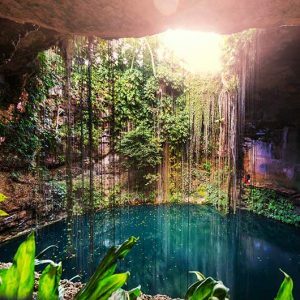 A cooling stop at Cenote Ik kil is included with this tour where you will swim in the clearest waters you’ve ever seen. Also a delicious buffet lunch with enough choices for anyone to find something they like. 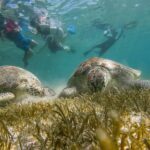 With all of this plus a quick stop in the colonial town of Valladolid this Chichen Itza tour from Cancun is the most affordable option around! 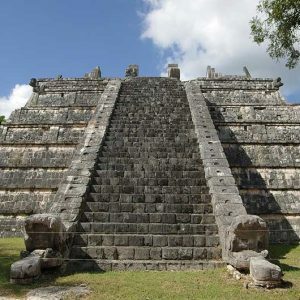 Your Chichen Itza tour will end with an evening drop off back at your Cancun hotel. 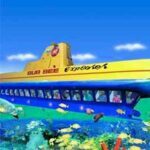 Please note that this tour includes a little more transport time then some others. 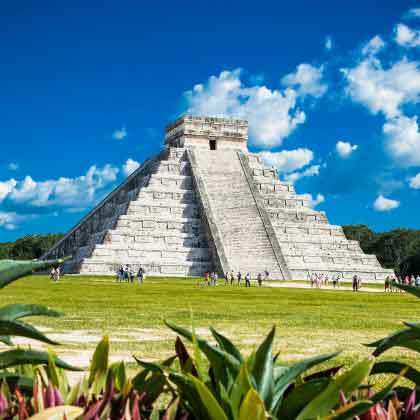 If you want a quicker option please select our Chichen Itza Express option that will get you back to your hotel much faster. 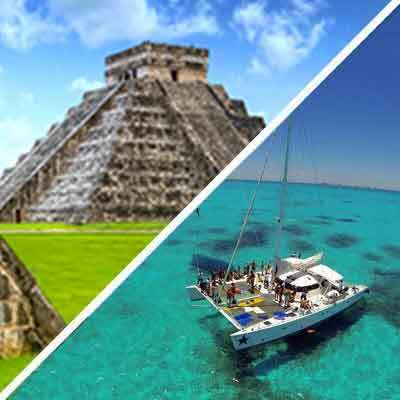 Hotel pick up approximately 6:30 – 7:30 a.m., Tour returns between 8:30 – 9:30 p.m.
*You will receive your tour Chichen Itza tour from Cancun confirmation within 24 hours of purchase. Next day tours must be reserved by 7 pm, and confirmation will be expedited if available. For next day orders after 7 pm, or any other questions please email us at info@wonderousworld.com and one of our team will be happy to assist! It was ok. The bus ride was very long (appr. 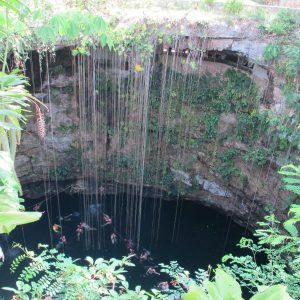 4 hours) we did not spend too much time at the Cenote and too much time at Chichen Itza. Then we made another stop on our way back in a town, but after 11 hours, we all wanted to just go home and skip this stop. The trip was too long and felt a little disorganized. Thanks for the feedback, we really appreciate it! This is part of the reason that this is called the budget tour. 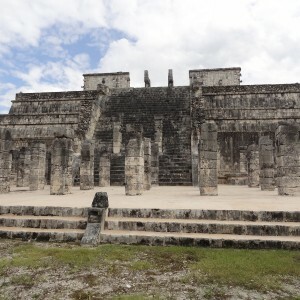 It is the most inexpensive Chichen Itza tour from Cancun but organizing the larger groups on the bus can make the tour a bit longer than others. 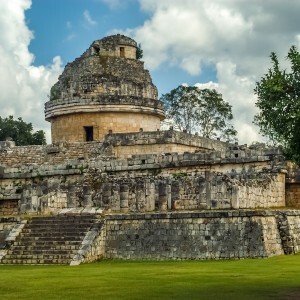 For future reference the Chichen Itza Express will be the fastest option, with the Van following that, then of course the private tour which can be arranged however you like. Have a great day!